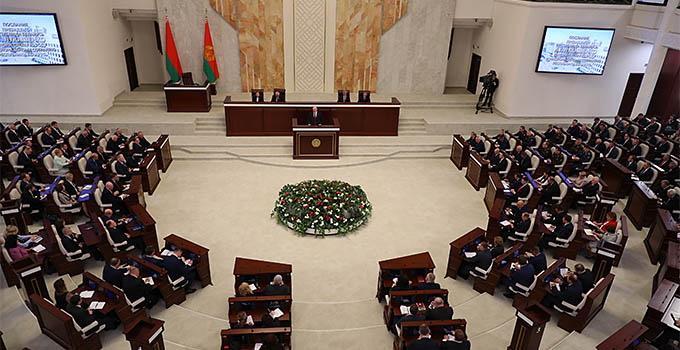 MINSK, 15 April (BelTA) – It is important that Belarusian athletes perform successfully at the 2nd European Games, Belarus President Aleksandr Lukashenko said as he attended a meeting of the Executive Committee of the National Olympic Committee on 15 April, BelTA has learned. “What results do we aim at? Medal plans for the games have not been made public but the goal is to win at least as many medals as in Baku,” the president said. In his words, Belarusian athletes are going to compete on home turf, in front of the home crowd. “Of course, everybody in Belarus will support our athletes. We do not have the right to show poor results at these games. I would like this requirement to be conveyed to athletes and coaches. 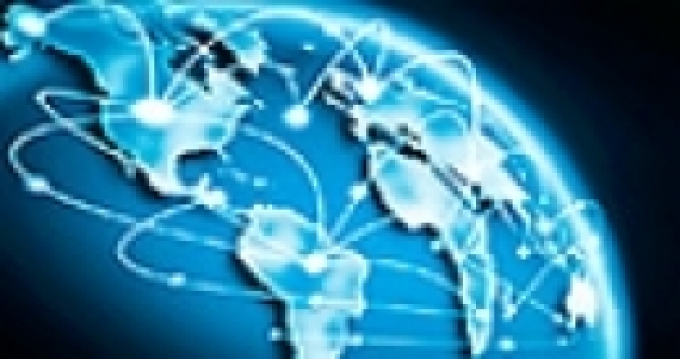 Encourage them to compete and win,” Aleksandr Lukashenko said. 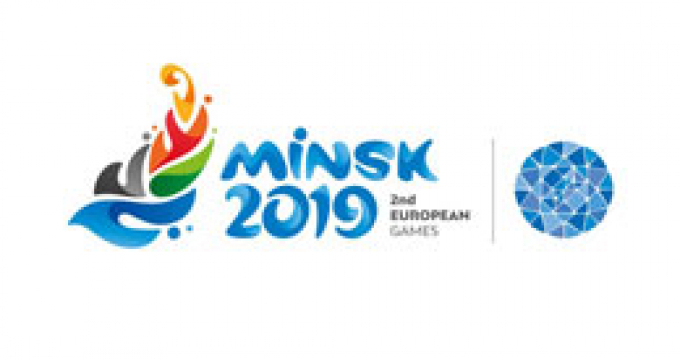 The head of state said that Belarusian athletes are capable of winning and showing high results in the international sports arena, and the recent European Weightlifting Championship testifies to the fact. “Yet, there are other examples, among them is biathlon. We have invested a lot of money and you know what we have achieved. The same is true about football and ice hockey. We will have to think seriously about it,” the president said. Belarus won ten gold, 11 silver and 22 bronze medals at the 1st European Games in Baku in 2015.